I’m Filipe Connor and I’m the owner and creator of Top Secret Finds for men and women. For over 5 years I’ve been blogging free stuff for guys and with the help of my lovely wife last year we made a new blog for women freebies too. After being away from Secondlife and from blogging we decided to give it another shot. We started fresh with a new name and blog. 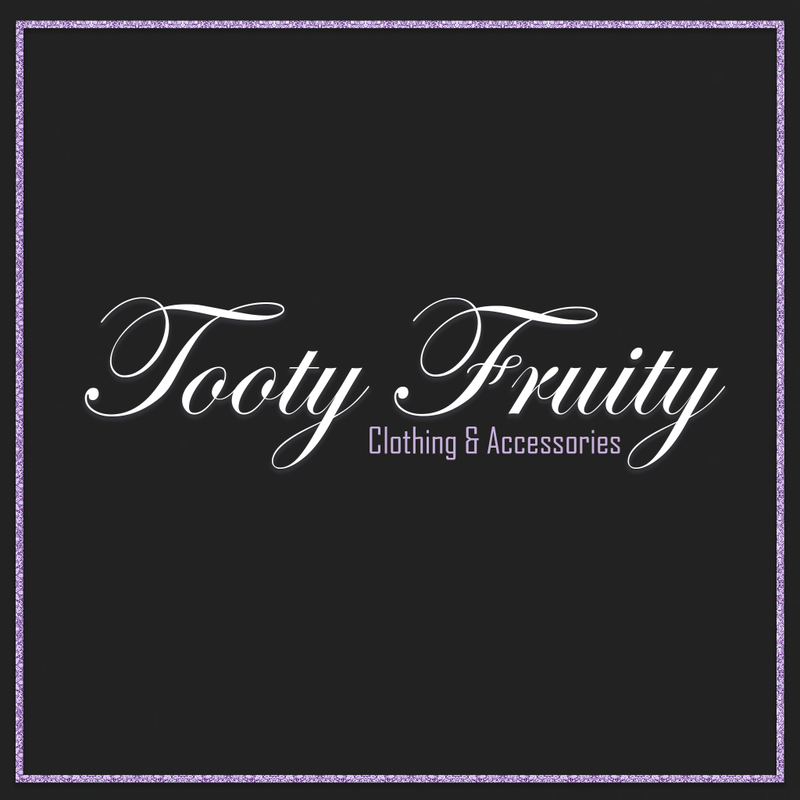 This blog will feature guys and girls apparel, body parts, accessories, fun items and a lot more! Stay tuned! Q. How long have you been blogging fashion in Second Life? A. I have been blogging fashion on Second Life for a little over 3 years. Q. How did you get started as a fashion blogger in Second life? A. My real life husband, Filipe Connor, had an all men’s blog. Somehow I just got involved! My first Second Life fashion blog post was as a male avatar. I got a skin and a shape from *DEN-DOU. I still have it. Q. Wait, did you say your real life husband? Did you meet your husband in Second Life? A. Yes! I met Filipe on Second Life a little over six years ago. Filipe lived in Portugal and I live in America. He came to visit me several times…and the rest is history! Q. A Second Life romance in real life? Really? !